Timeless, elegant, and truly lovely! 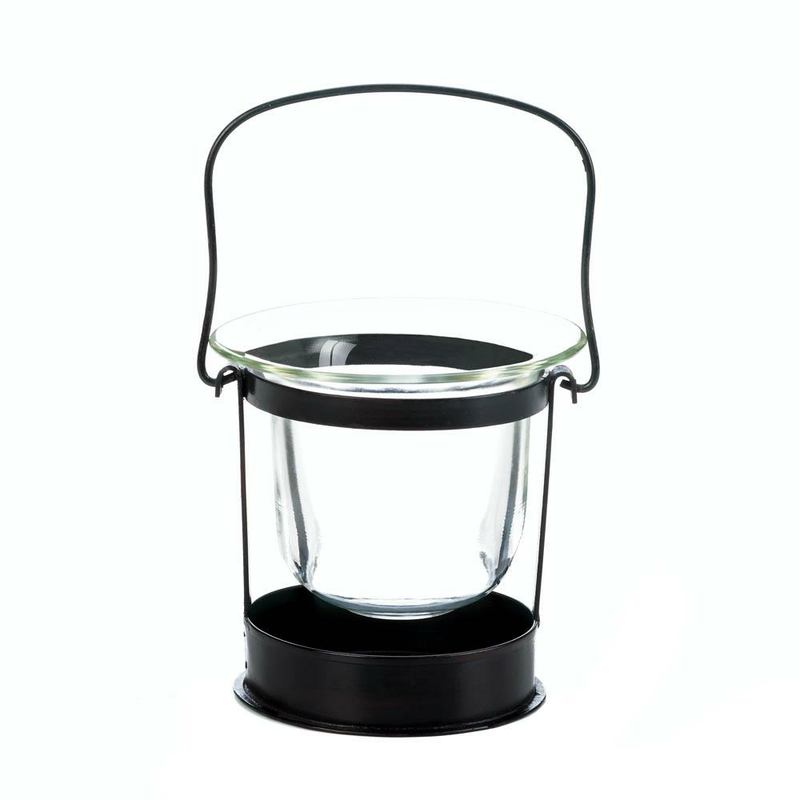 The Clarity Lantern has a simple black iron frame that holds aloft a bell-shaped clear glass candle cup. It may be small, but this classic candle lantern makes a big impact wherever it goes. Weight 1 pound. 4.5" x 4.5" x 4.5". Height with handle; 7". Glass, Iron. 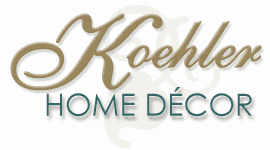 UPC Number: 849179033064.